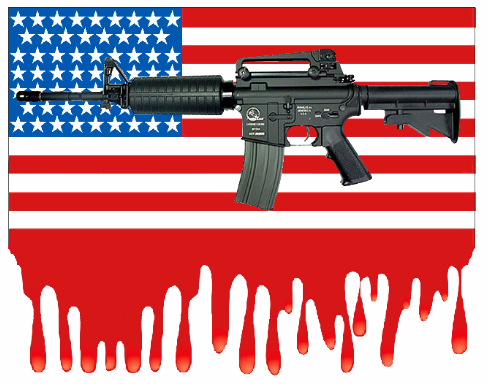 Walmart, the world’s largest retailer, will stop selling assault rifles in its US stores. Hope those aren’t on your kid’s back-to-school list. 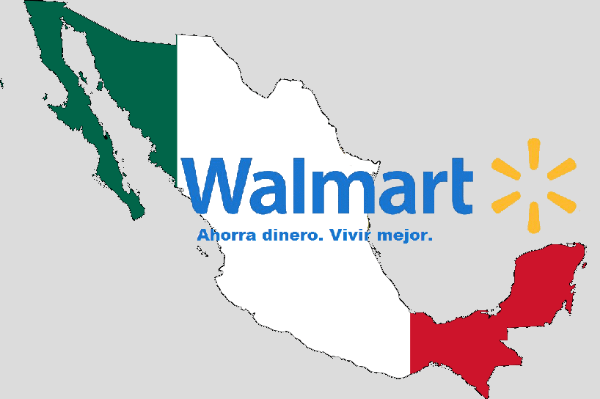 Stung by bad publicity because of its Chinese sweatshops, Wal-Mart Stores Inc. decided to institute its own foreign aid program, beginning south of the border with its Wal-Mart de Mexico branch. 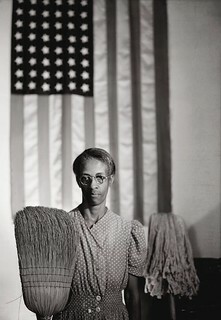 The corporation generously donated $24 million to our southern neighbor. Unfortunately, the financial assistance consisted of illegal bribes to obtain construction permits for its stores across the country, which currently number 2,099.
Who says? Sergio Cicero Zapata, the lawyer who was in charge of making Wal-Mart’s bribes. These payments aren’t just against Mexican law; they’re illegal in the USA under the Foreign Corrupt Practices Act, the law prohibiting bribes to officials of other countries. How did Wal-Mart react when an internal investigation found this pattern of corruption? With a cover-up. Walmart has announced a local food initiative, pledging to carry more locally grown fresh produce and seafood in its stores. The company plans to increase sales of locally grown produce to $1 billion worth of food from 1 million small and medium-sized farms by 2015. Groceries account for more than half of Walmart’s business; many of these products are packaged, processed, and imported. There are 40 Walmart food distribution centers in the U.S.A. 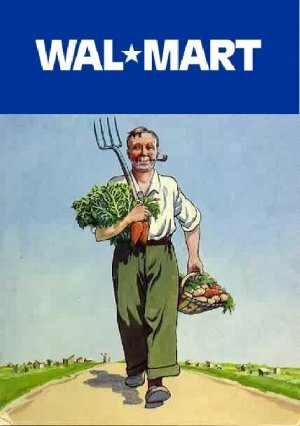 The company’s Heritage Agriculture program will double the amount of fresh, locally sourced food in Walmart stores, especially in the East coast’s I-95 corridor, the Delta region of the South, and the Mid-America region. Employees of Wal-Mart and Sam’s Club stores can receive college credit for restocking shelves. Wal-Mart has arranged a higher education program through a big-box online college, American Public University. Employees may be awarded “life experience” credit that can be applied towards an Associate Degree. Wal-Mart imports much of its stock from Asia, so it is fitting that the store’s university has “more than 600 faculty members teaching from around the world ….” Perhaps the Chancellor is Professor Rollback.